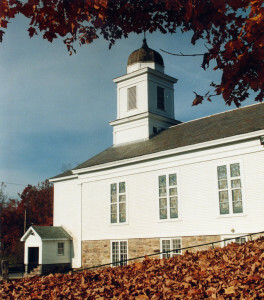 Since 1995 Hill and Hollow Music has presented over 250 professional chamber music ensembles of national and international stature in formal concerts at the charming historic Saranac United Methodist “Church in the Hollow” and other venues, along with extensive community outreach (over 1250 presentations in schools, senior residences, and community centers). Ensembles range from the quintessential formations – piano trio, string quartet, and wind quintet – to the less customary – percussion ensemble and saxophone quartet. Piano soloists, instrumental duos, art-song duos (voice-piano), and mixed instrumental ensembles were typically a part of our concert seasons as well. On the history time-line we covered every period: from medieval, renaissance, and baroque played on replica historical instruments, through the classical, romantic, and twentieth-century eras, to contemporary, jazz, and traditional folk and dance music. Hill and Hollow Music participated in collaborations with many regional institutions, including SUNY Plattsburgh, Clinton Community College, North Country Community College, Paul Smiths College, Mountain Lake PBS, North Country Public Radio, Vermont Public Radio, Lake Forest Senior Living Community, the Battle of Plattsburgh Association, Adirondack English Country Dancers (formerly Step Lively! ), the Kent-Delord House Museum, the Alice T. Miner Museum, and the Champlain Quadricentennial Commission. Hill and Hollow Music received significant grant awards from the New York State Council on the Arts, Chamber Music America, the New York Council for the Humanities, the Marilyn Horne Foundation, the Clinton County Youth Bureau, the Plattsburgh Press-Republican, the Council on the Arts for Clinton County, Plattsburgh Rotary Club, the Consulate General of Canada, and Quebec’s General Delegation. We are proud to be the recipient of several honors, such as the “Liberty Bell Award” presented by the Clinton County Bar Association, the “Arts Organization Award” presented by the Arts Council of Clinton County, a “Special Resolution” presented by the Clinton County Legislature, and official Designation as “Ambassador of the Champlain Quadricentennial” presented by the Executive Chamber of the State of New York. 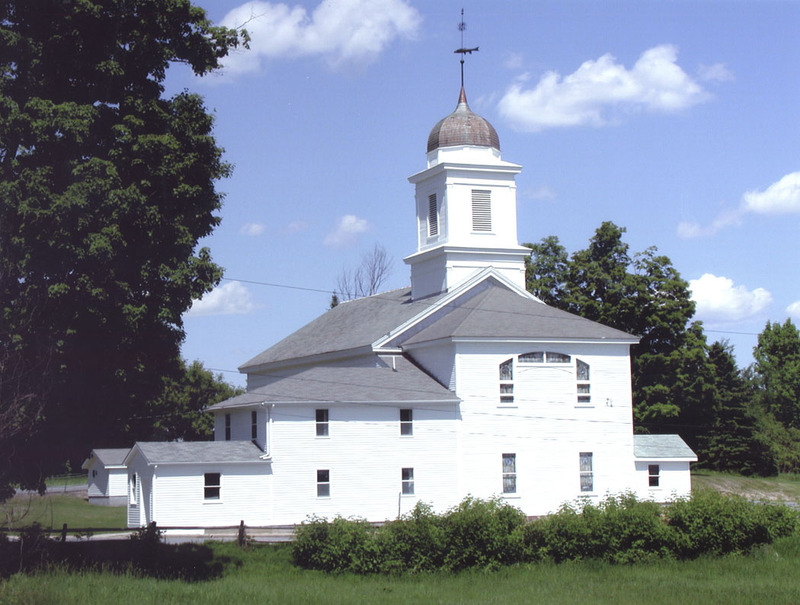 We are members of Chamber Music America, Early Music America, the Country Dance and Song Society, and the North Country Chamber of Commerce. In our fifteenth year we took a “sabbatical” leave for the purpose of reflection and renewal. By the autumn of 2010 we were back with some exciting new ideas! Since then we have been developing and implementing our new modus operandi to bring music artists and ensembles into our midst and to contribute in meaningful ways to the cultural landscape of our community. Please peruse our website to learn more about our Rural Retreat Program.